So new orders are still slowly trickling in. 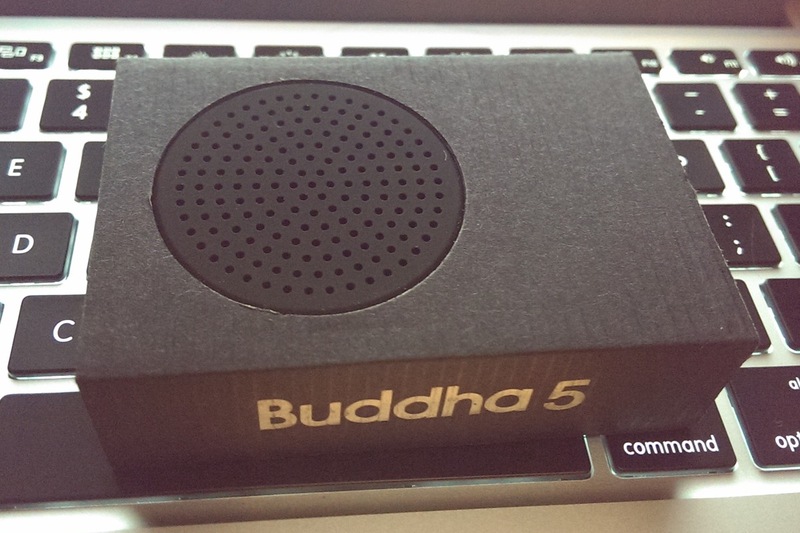 I recently picked up the black Buddha Machine 5, because I like collections to be complete. There’s also a new parallel pen. I bought one some time ago (and now discover I posted about it on my tumblr. I have a habit of not talking about projects on this site until they are done.). It’s a great pen for letters and I’d been looking forward to using different colours without having to change out the inks all of the time. So there will be red in my new work yet again. The red is nice, normally I prefer darker reds, but I’m willing to try it out. 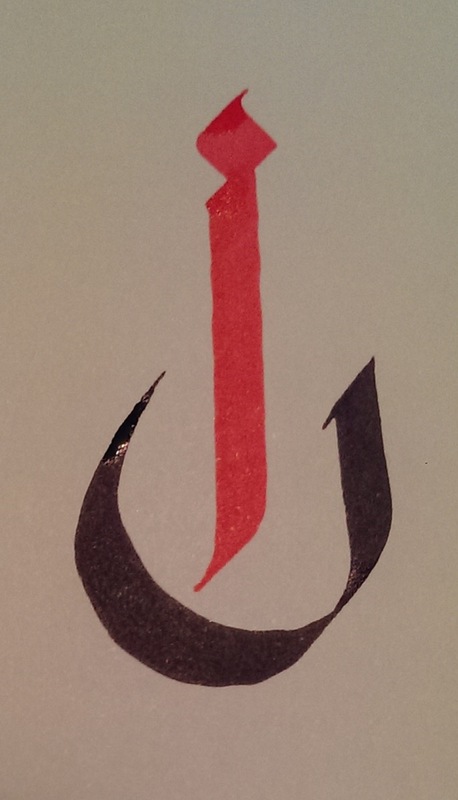 According to the parallel pen instructions, you can create gradients by “pushing” the ink from the nib of one pen into another. This entry was posted in art and tagged art, buddha machine, calligraphy. Bookmark the permalink.